Find out what Apple told lawmakers about their replacement batteries in the wake of an investigation. Plus the new cryptomining scheme that you need to watch out for and are you interested in viewing police body camera videos? A new interactive map can help! 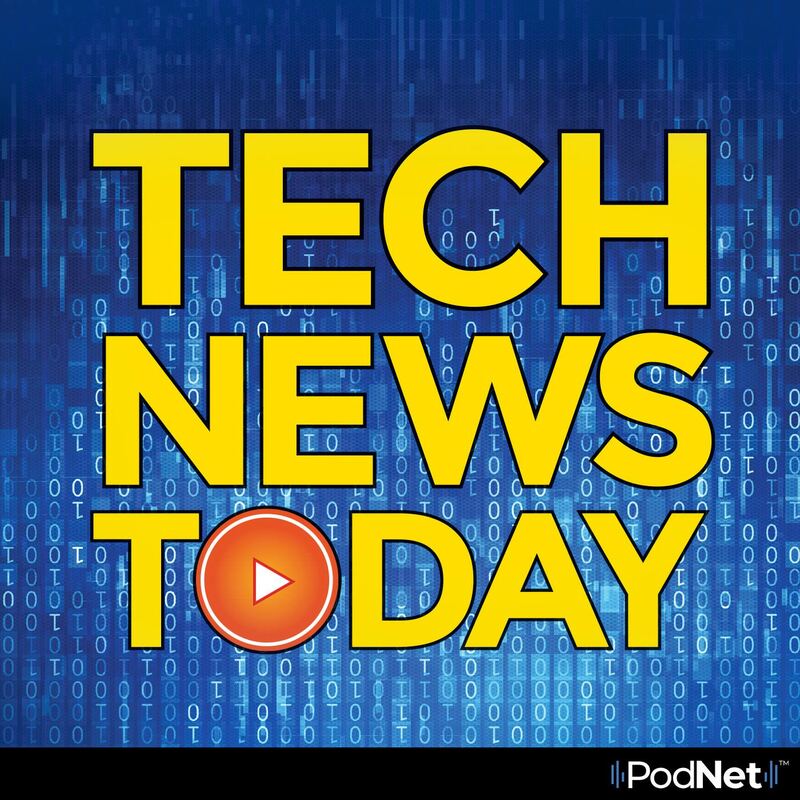 All that and more on your Tech News Today.